It’s that time of the year, Erzulliestas! We are joining Yabang Pinoy’s Global Pinoy Bazaar at the Rockwell Tent, Powerplant Mall, Makati City on November 23-24, 2013 (Saturday and Sunday; 10am-10pm)! 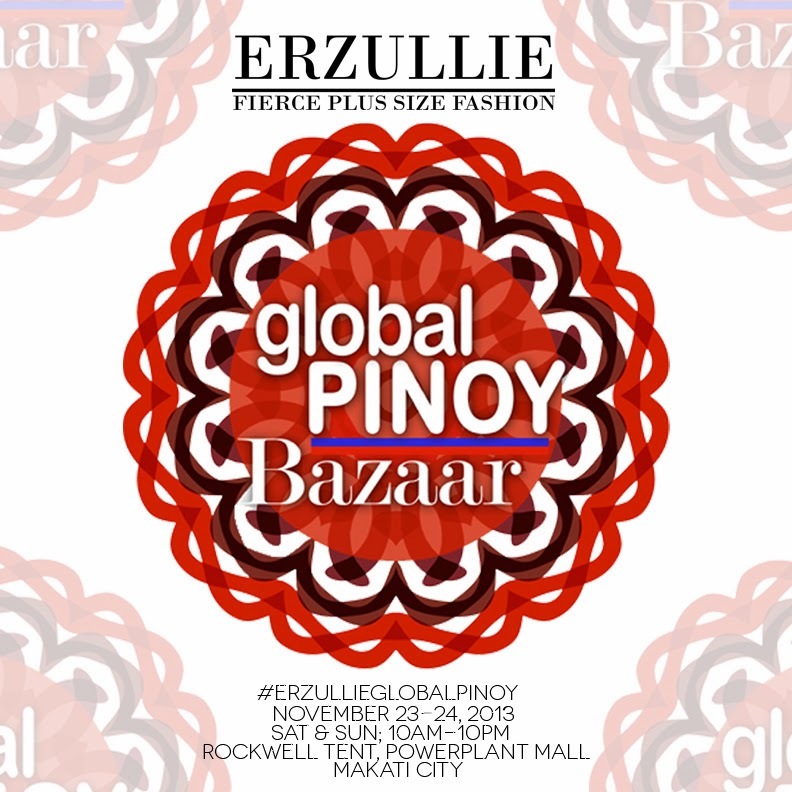 For those of you who may not know, Global Pinoy bazaar is where Erzullie started, as the organization, Yabang Pinoy, supports all Filipino manufactured goods! We are forever grateful for this event. That is why every year, we celebrate our brand’s anniversary there! But other than that, why go and support this unique bazaar? #1 You will discover amazing Filipino Fashion brands there. In our experience, we always see new Filipino designers emerging there. So if you want to buy glamorous and artisan Filipino fashion, you better go and shop around! You will be surprised of the unique and creative Filipino talent just brimming in the bazaar! #2 The curation of the bazaar is amazing! Because it is all about Filipino pride, the bazaar’s curation of brand is bursting with it! The bazaar shows more than just fashion. Some creative trinkets and curiousities are definitely bound to be found. If you are looking for unique gifts this Christmas, then Global Pinoy Bazaar is for you! We are global already, and with a great fighting chance at that! Through this bazaar, I was educated that Sola Iced Tea (one of my favorite Iced Teas of all time) is actually a Filipino brand. I thought it was from Brazil or something! This shows that there are some Filipino brands out there that look so international, you’d be amazed and proud to know that it’s just produced here in our country. 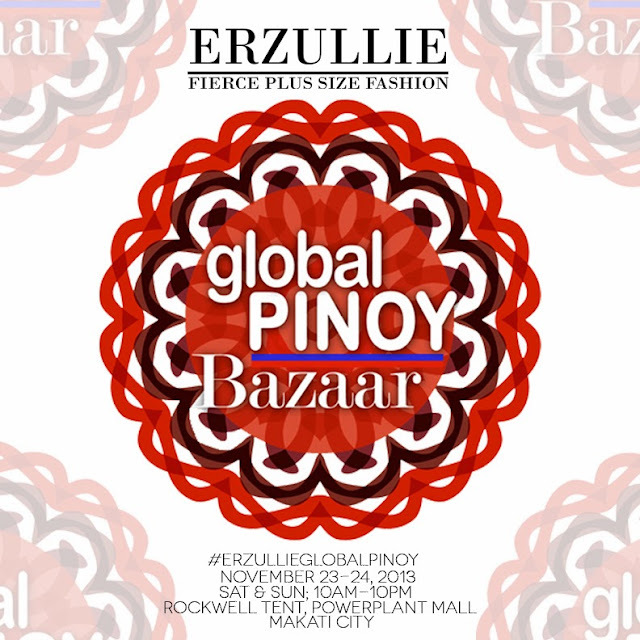 So visit, Global Pinoy Bazaar and discover and shop the next level of Filipino products!